Prominent & Leading Manufacturer from Jaipur, we offer dark emperador marble, black portoro marble, dyna marble and william grey marble. By utilizing skills of our wide industry experience and knowledge, we are offering a distinct collection of Dark Emperador Marble. Our offered dark marble is manufactured by making use of premium quality basic material with the help of pioneering machines under the meticulous supervision of our dedicated team of professionals. We provide this dark marble in diverse sizes to furnish the varied requirements of our prestigious clients. 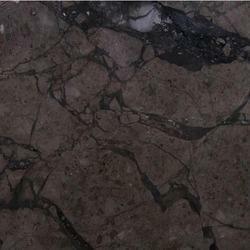 We provide this dark marble at industry leading price to the clients. 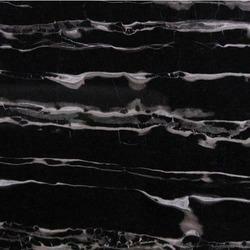 We are instrumental in offering our clients a comprehensive range of Black Portoro Marble. The black marble provided by us is designed and manufactured with the usage of quality tested basic materials and ultra-modern machines in tandem with industry quality standards. This black marble is basically used for flooring purpose all across the country. Offered black marble is made available at pocket friendly price and within the estimated time frame. With sincerity and hard work of our professionals, we have carved a niche for ourselves in this domain by offering Dyna Marble. 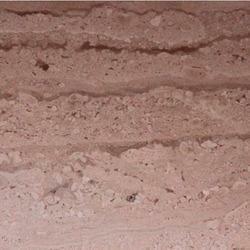 The dyna marble provided by us is perfectly finished with the help of latest technology. This dyna marble is manufactured using pristine quality basic material and the latest machines in adherence to the international quality standards. 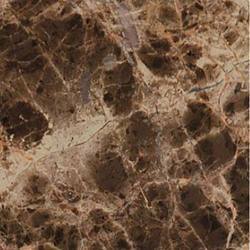 Extensively used for flooring purpose, we provide this dyna marble at industry leading price to our esteemed patrons. We take pleasure to introduce ourselves as the renowned organization of premium quality William Grey Marble. Manufactured by making use of contemporary machines and quality tested basic material under the meticulous guidance of our dedicated team of professionals, our offered grey marble is widely used for flooring purposes. Available in numerous sizes, we provide this grey marble at the most affordable price to the clients with no hassle. Looking for “Imported Italian Marble”?